Seth Browning is a Celebrity Trainer, Bootcamp Instructor and Fitness Expert. His unique training style has made Browning one of the most sought after personal trainers in Los Angeles. After building a solid reputation for dramatic celebrity transformations, Seth authored a fitness and dieting guide, Scheana’s Slimdown, which made it to the top of Amazon’s Best-Seller List. The book highlights Seth‘s work with television personality, Scheana Marie of Vanderpump Rules, and offers readers a step by step guide for weight loss. On top of landing the coveted title of “Best-Selling Author,” Seth has been featured in top tier media outs including Entertainment Tonight, Bravo, People, Women’s Health, Hollywood Today Live, OUT, Everyday Health, People Magazine, KTLA5, Page Six, CBS News and many others. In addition, he graced the cover of The Fight Magazine and was praised for his famed fitness program Body By Browning. Drawing from a blend of sports drills, surfing, TRX, Pilates & yoga, Browning’s approach to exercise yields fast & proven results, capturing the attention of many through dramatic transformations. Browning specializes in the psyco-physical aspects of fitness, emphasizing the connection of the mind to the body. His focus is a merging of gratitude, visualizations and natural rememdies. As a result, his clients experience long term results through a “lifestyle” of health and fitness. Browning also takes his clients to the next level with a cutting edge nutritional plan. 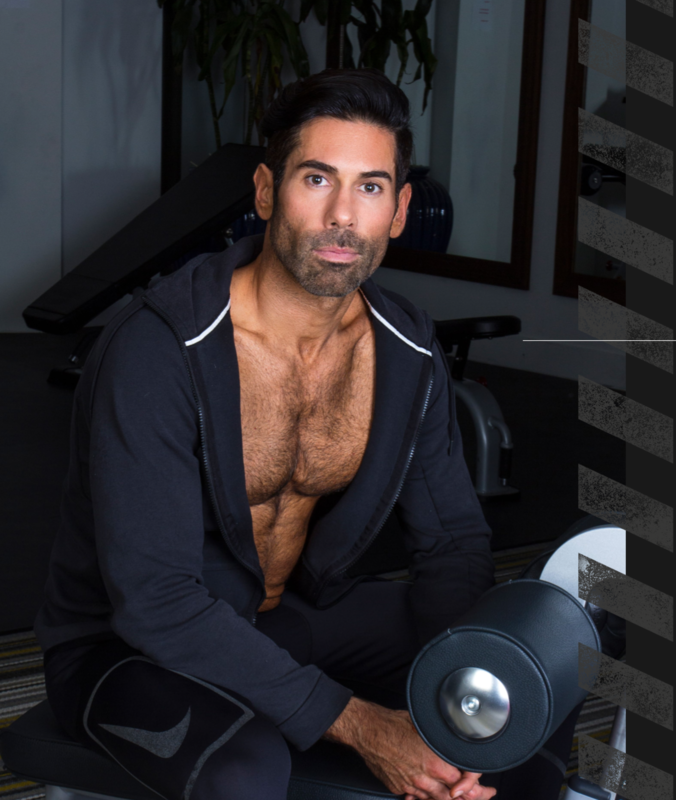 Born and raised in Orange County, CA, the son of two PhD psychologists, Browning has trained at many gyms, including the prestigious Equinox West Hollywood and is the Senior Instructor at the Pheonix Effect in Hollywood. For more information on Seth Browning, please click here. To view previous press, please click here.